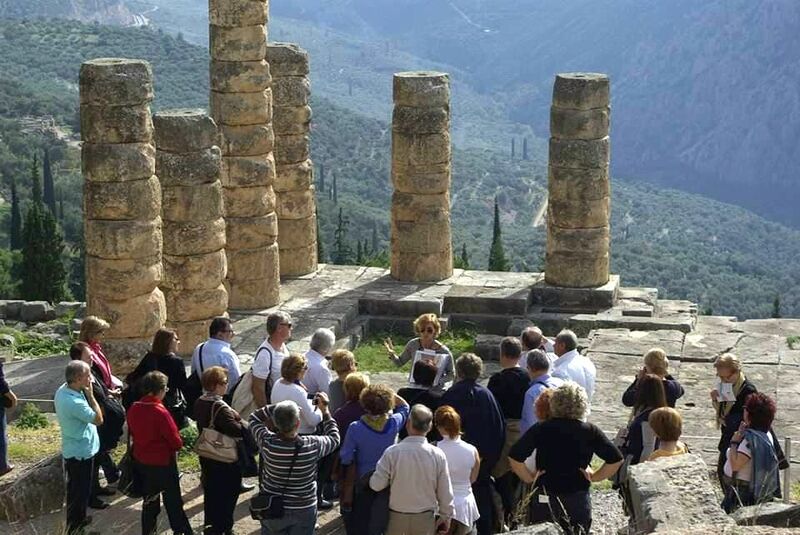 The ways technology and sustainable practices can shape the future of the Greek tourism industry will be among the main issues to be discussed during the Delphi Economic Forum 2019, which will take place from February 28 – March 3, in Delphi, central Greece. Organized for the fourth consecutive year by the Delphi Economic Forum, a non-profit organization, the four-day event will host heads of state and prime ministers, EU Commissioners and leading personalities from the fields of politics, economy, entrepreneurship and academia from around the world. 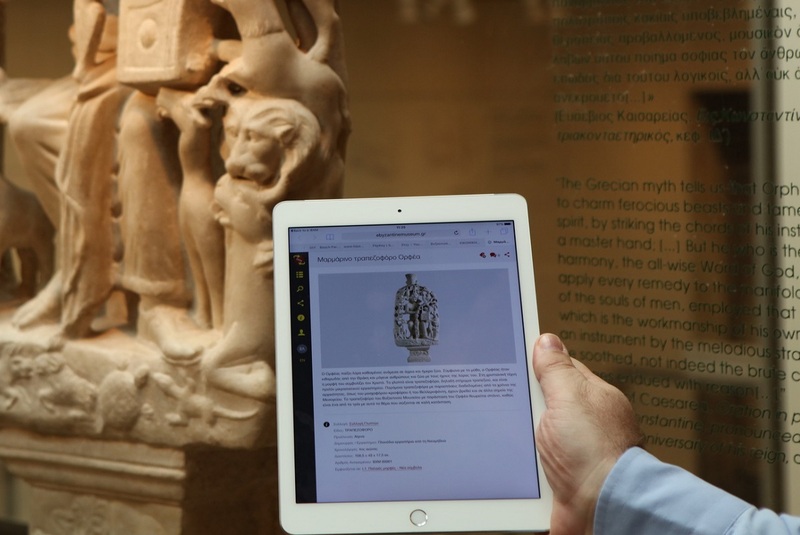 “Technology has influenced many sectors of the economy, including tourism, as well as the way people choose to travel. Furthermore, it has created significant profit opportunities,” the organizers told GTP Headlines. The issue will be highlighted during a panel discussion titled “Technology trends shaping the future of travel” that will be held on March 2, with the participation of Dimitris Kossyfas, Sector Lead for Travel & Tech at Google Greece Bulgaria, Cyprus & Malta; Sofia Gkiousou, Public Policy Head for Airbnb; George Kyvernitis, Vice President of Kyvernitis S.A.; Vassiliki Mavrokefalou, Director of Market Management for Greece, Cyprus and East Adriatic at Expedia; and Panos Paleologos, President of HotelBrain. Meanwhile, Greek Tourism Confederation President (SETE) Yiannis Retsos and the Head of the Regional Development & Tourism Division of OECD, Alain Dupeyras, will discuss tourism growth and sustainable policies. 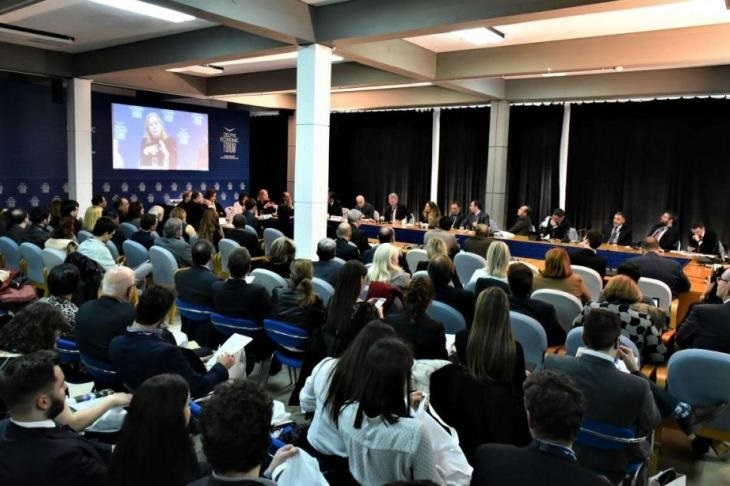 A panel discussion titled “Sustainability for tomorrow: Sustainability and ethics” will also be held with the participation of Andreas Andreadis, CEO of Sani SA; Achilles Constantakopoulos, Chairman & CEO of TEMES S.A., and Eftichios Vassilakis, Chairman of Aegean Airlines. 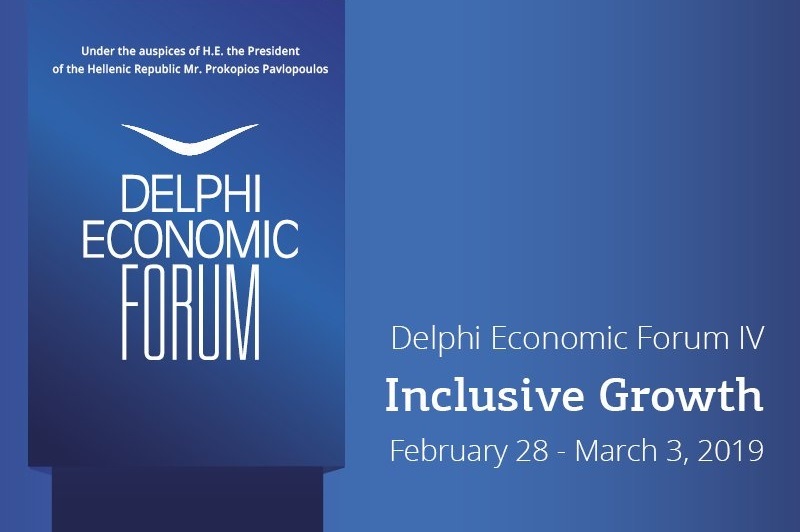 The Delphi Economic Forum IV is expected to host more than 2,000 people – speakers, moderators, attendees and media representatives. 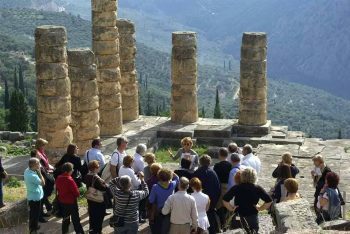 It is organized with the support of the Region of Central Greece and the Municipality of Delphi, under the auspices of the President of the Hellenic Republic Prokopios Pavlopoulos.